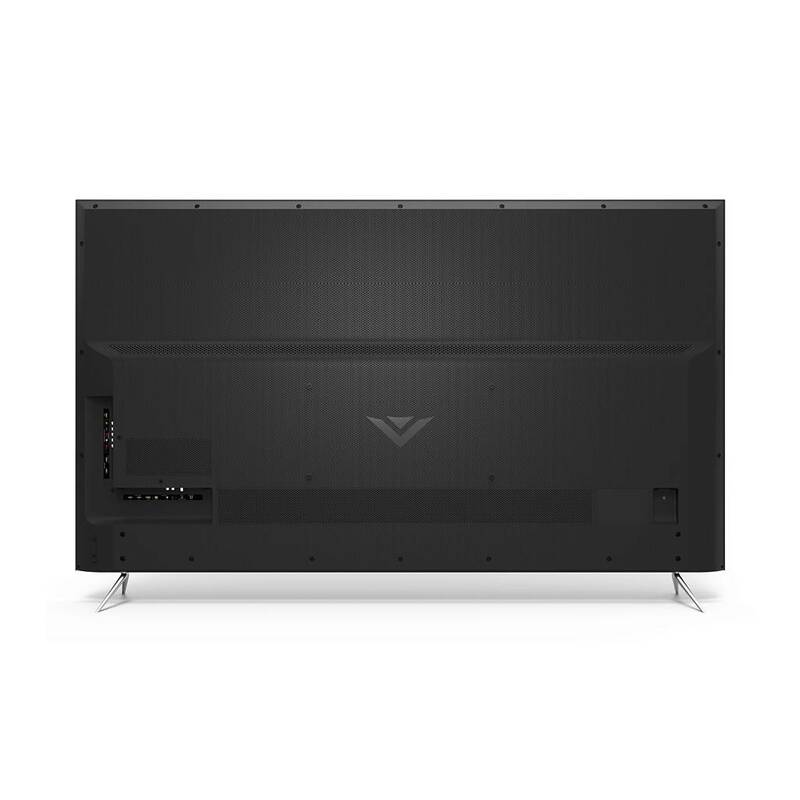 Enjoy content at four times the resolution of Full HD with the VIZIO P-Series 65"-Class HDR UHD Smart LED TV. 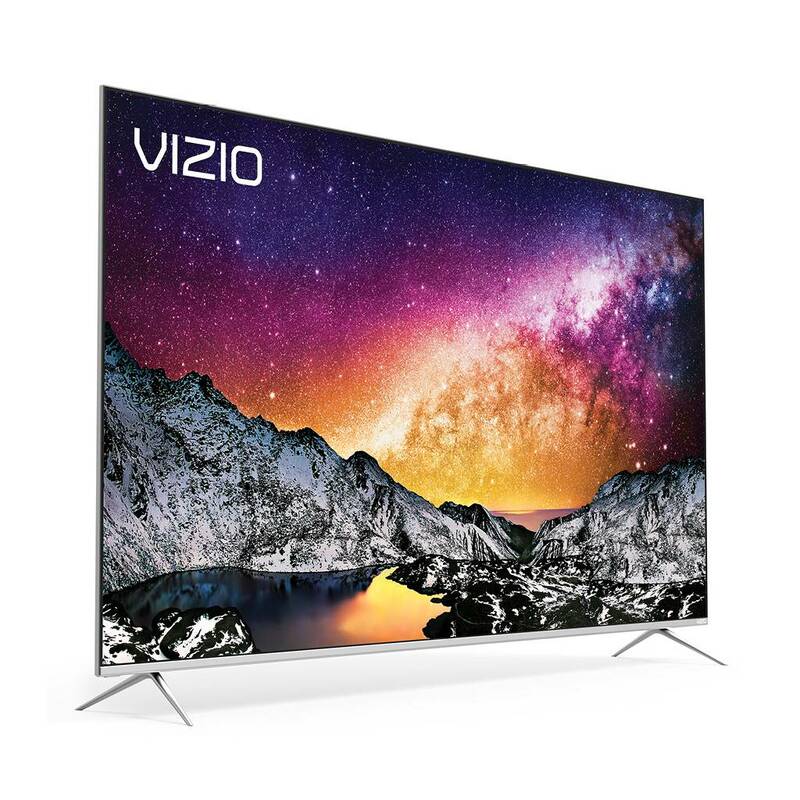 Compatibility with the HDR10, HLG, and Dolby Vision HDR formats provides a wide color gamut for vibrant color when used with compatible content and source devices. 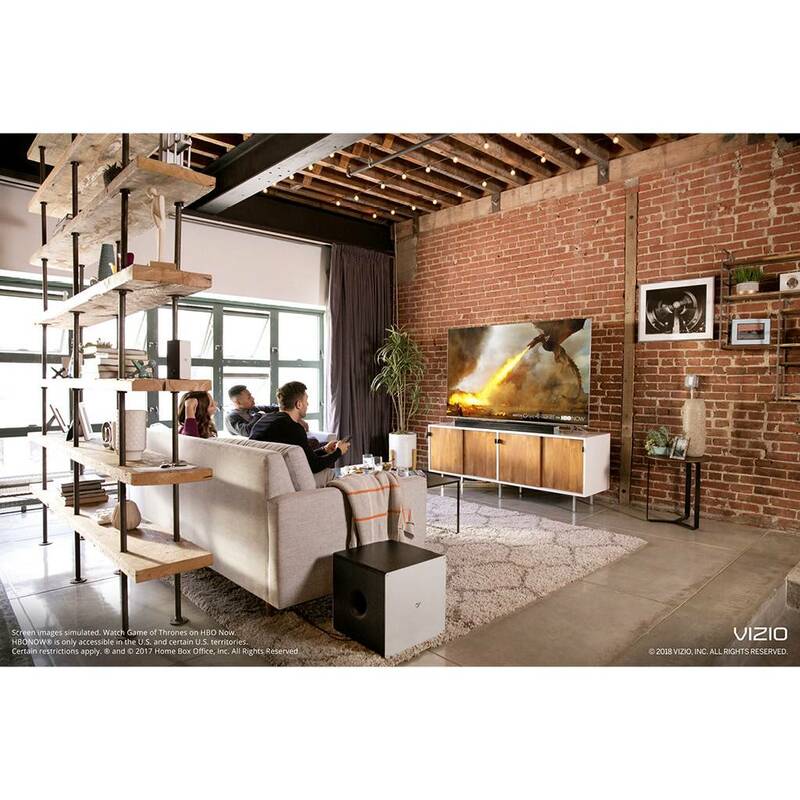 UHD upscaling with the Spatial Scaling Engine makes lower-resolution content look like UHD, and its 120 Hz effective refresh rate and Clear Action 720 technology help reduce the blur commonly associated with fast-moving on-screen objects. 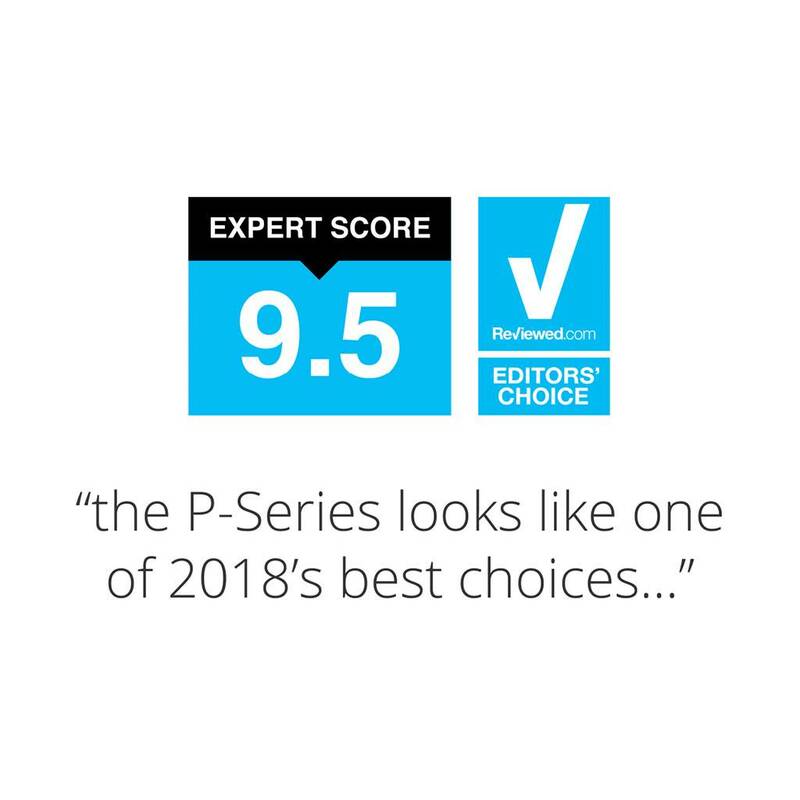 The P-Series has 802.11ac Wi-Fi built-in, allowing access to apps like Netflix and YouTube; it also enables you to control and stream to the TV directly from your compatible mobile device. 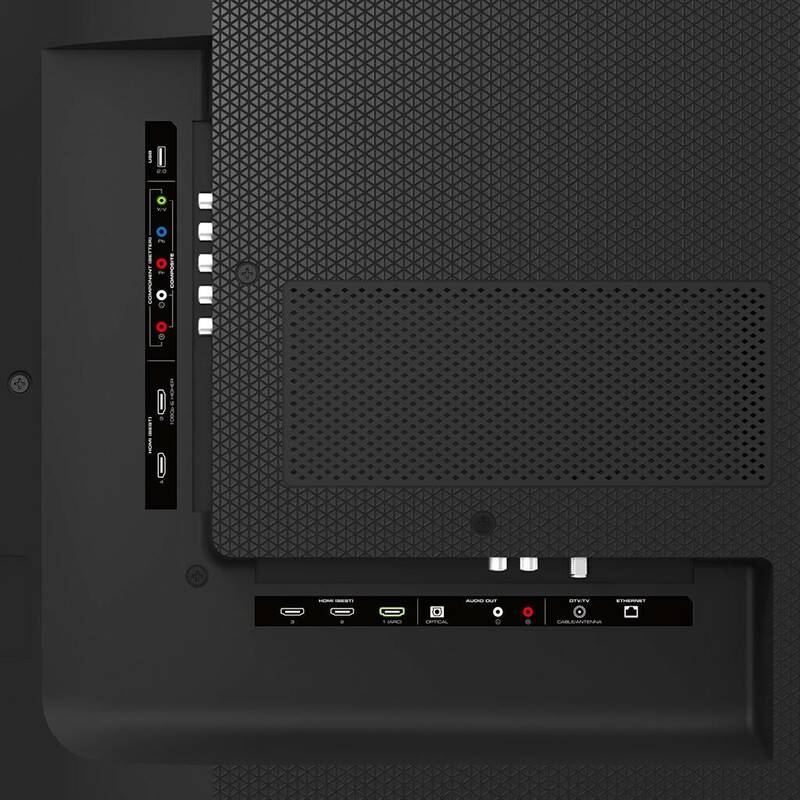 Its five HDMI ports provide connection to HD devices such as Blu-ray players, cable/satellite boxes, gaming systems, and more. 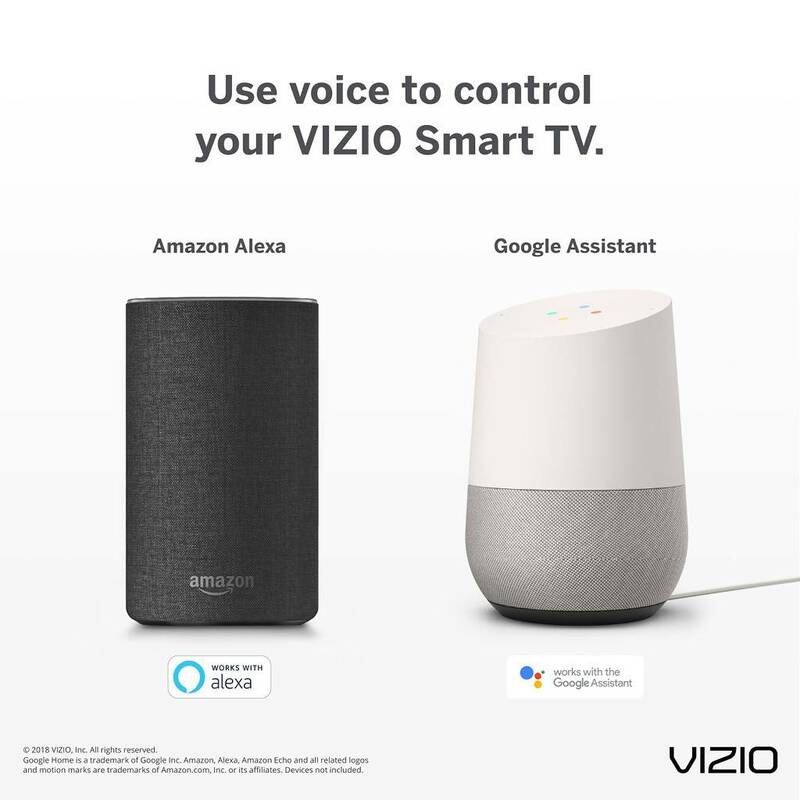 You can control the P-Series TV with your Google Assistant- or Amazon Alexa-enabled devices. Stream from thousands of apps with Google Chromecast built-in, plus you can control the TV with just your voice and your Google Assistant- or Amazon Alexa-enabled devices. Ask your Google Assistant to stream your favorite entertainment from Netflix, YouTube, and more, or play, pause, or adjust the volume without lifting a finger. 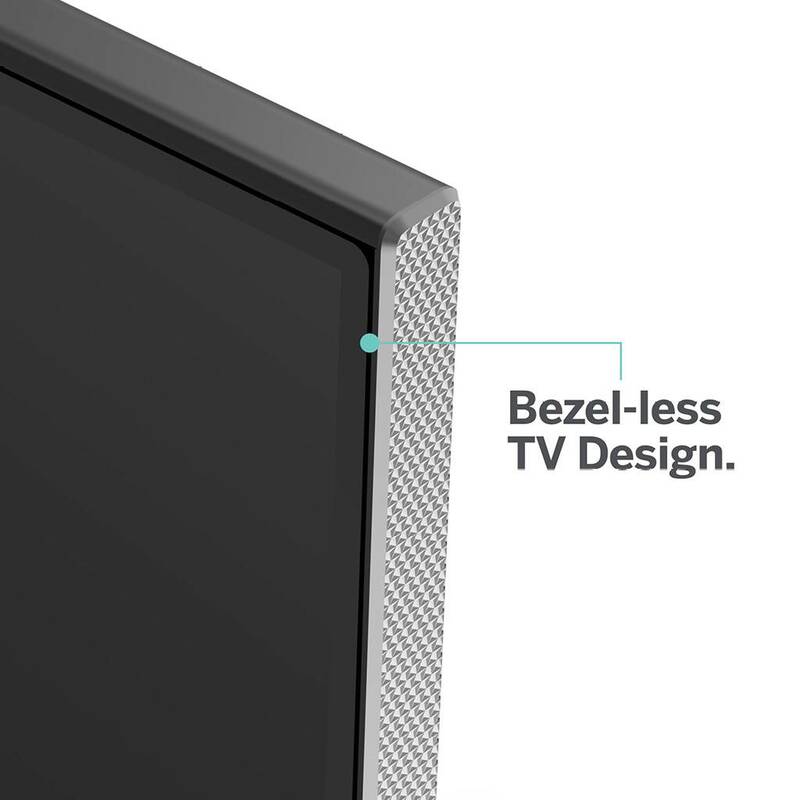 With Alexa, you can power your TV on or off, play, pause, adjust volume, and change the channel. 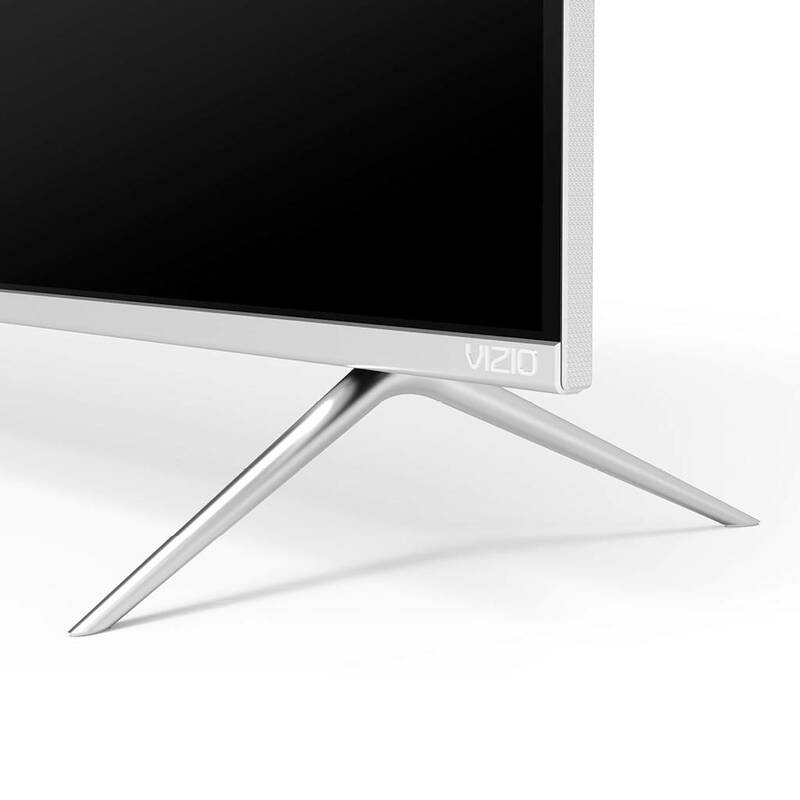 Free automatic updates to the TV add new features and apps. 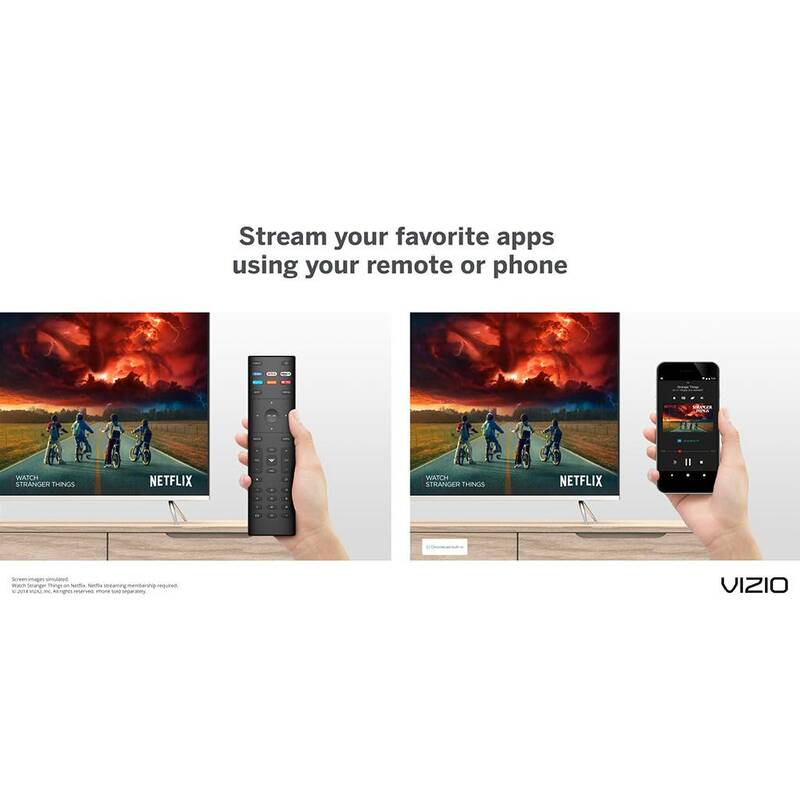 Control your TV and discover content using just your phone. 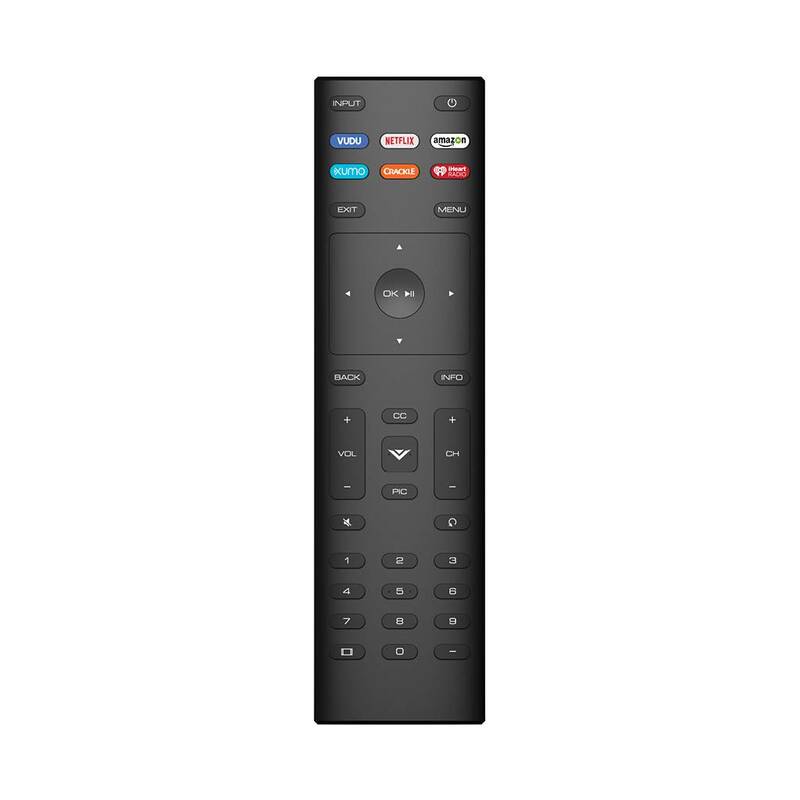 Or, for more traditional control options, the included remote control features direct app-launching buttons. Chromecast built-in allows you to stream web content, thousands of compatible entertainment apps, or your locally stored photos and videos. 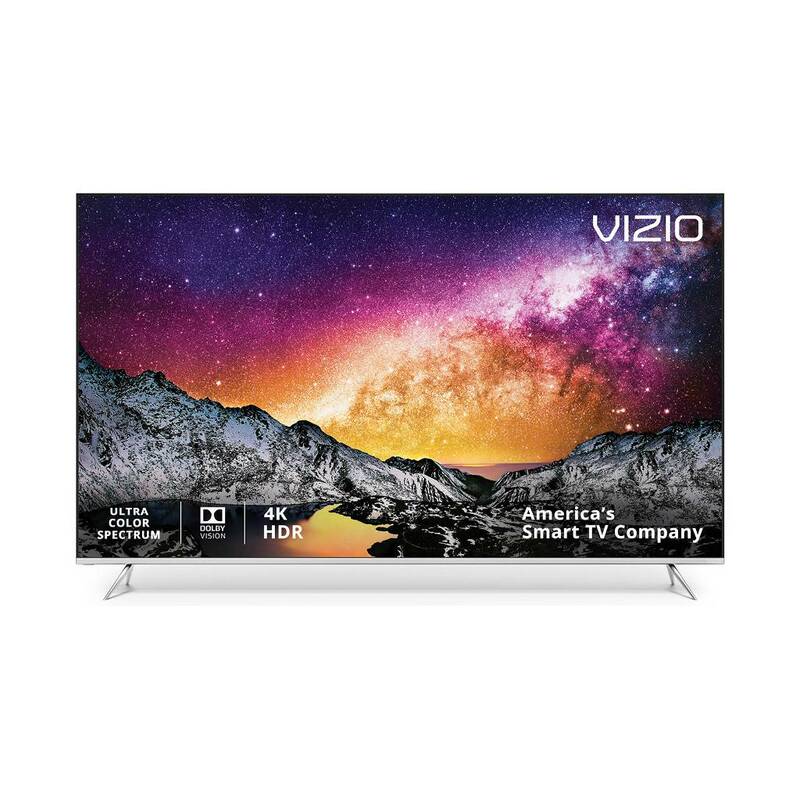 Ultra HD and HDR from Dolby Vision, HDR10, and HLG help provide enhanced clarity, color, and contrast. The full-array backlight with 56 local dimming zones help produce deep blacks.